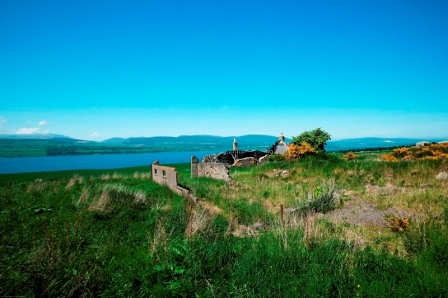 National Custom and Self-Build Week is approaching (May 3-11) and for all those who dream of building their own home this could be the year to turn it into a reality with a number of perfect plots available through CKD Galbraith. As Scotland's leading property consultancy, CKD Galbraith has a wealth of knowledge and experience in the sale of land for residential development opportunities across the country and have dedicated consultants able to advise both first-time self-build clients and experienced property developers on a range of services including: land sales and purchases, valuations, planning, legislation, design and project management. Richard Stewart of CKD Galbraith, said: "The demand for generous sized plots of land for self-build is increasing by the day. 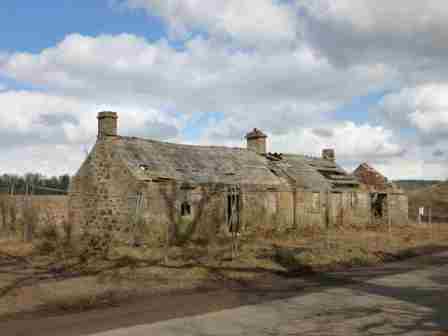 Self-build is often a remarkably cheaper method for obtaining your dream home and in the right location. 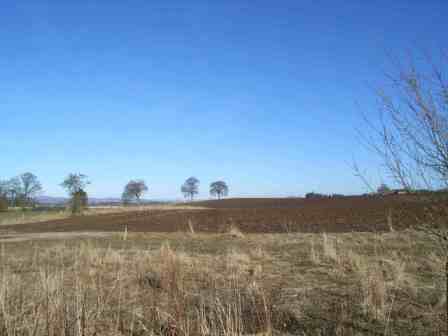 We are currently marketing several plots with absolutely stunning views at very reasonable prices. "Self-build week is the ideal time to find out a bit more on what exactly is involved in the planning and building of your own home. When considering the sector as a whole, self-build is a fantastic way to help stimulate the housing sector and construction industry, as well as the wider economy in general". 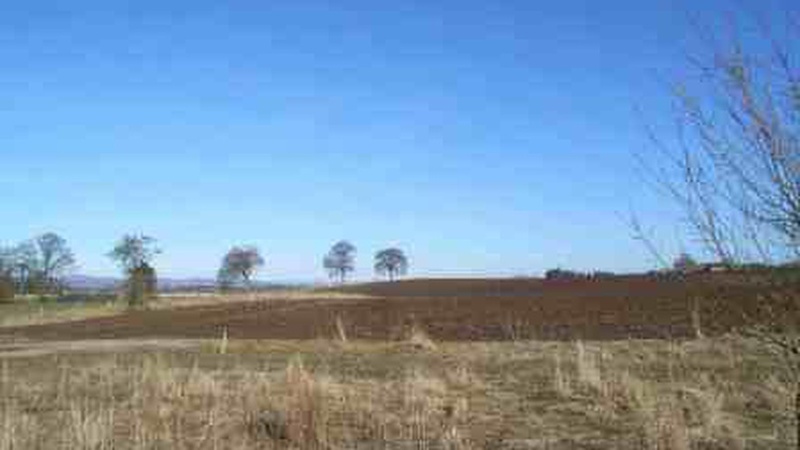 Blackhills, in the sought after area of Kirriemuir, situated in easy commuting distance to Perth and Dundee, presents an attractive 0.23 acres plot in mature countryside surroundings with detailed permission for a detached house. 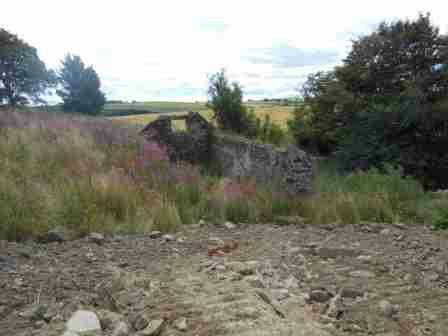 Property built here would benefit from outstanding views towards the Sidlaw Hills and the range of amenities in nearby Kirriemuir and Forfar. Offers in the region of 125,000. 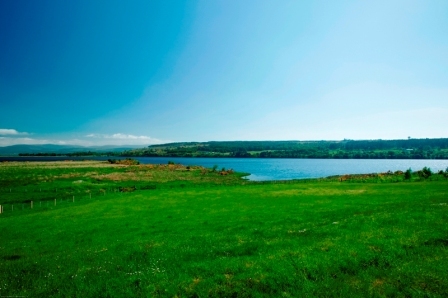 Many more development and self-build property opportunities are available through CKD Galbraith so please visit our plots and development page or follow us on Facebook: facebook.com/ckdgalbraith and Twitter: twitter.com/ckdgalbraith.